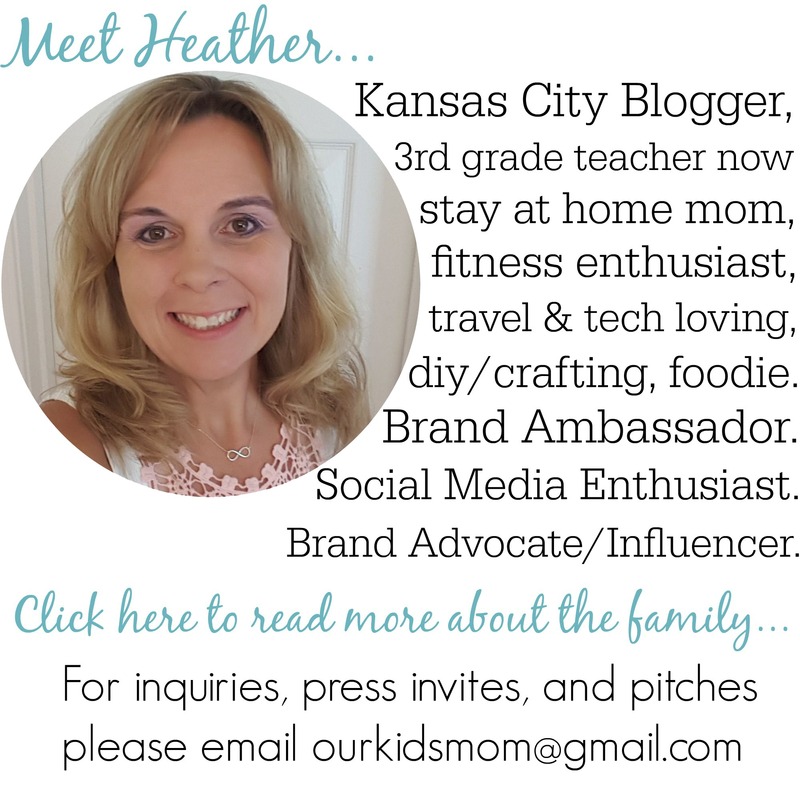 Bedtime with some kids can be a battle to try and get your little ones to lay down. 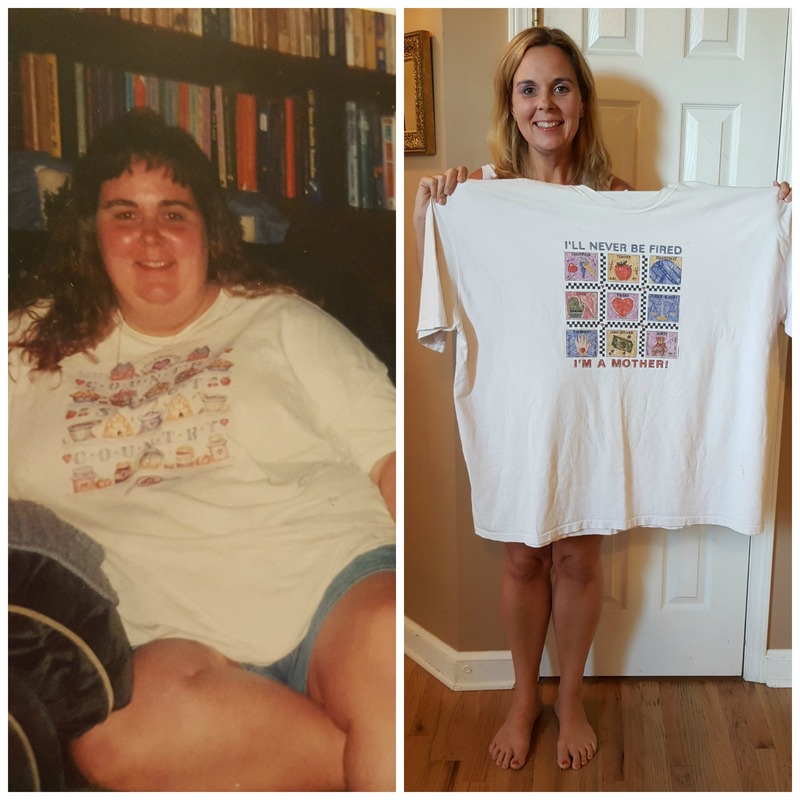 Juzt 4 Kidz has come up with a way to help make that battle as little as possible . 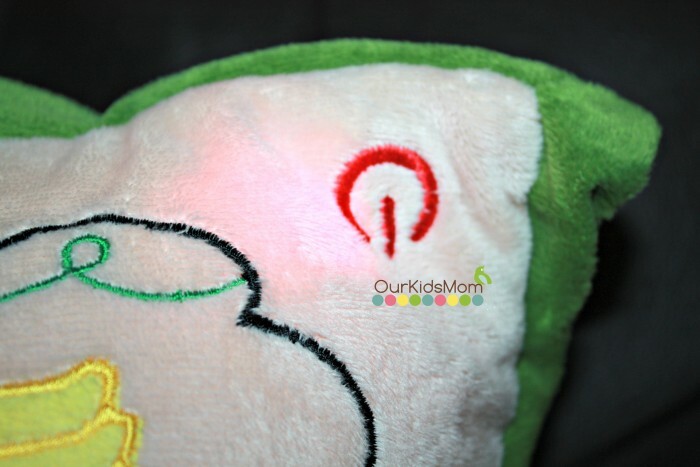 I was sent The Lullaby Light Up Pillow to try out and review. 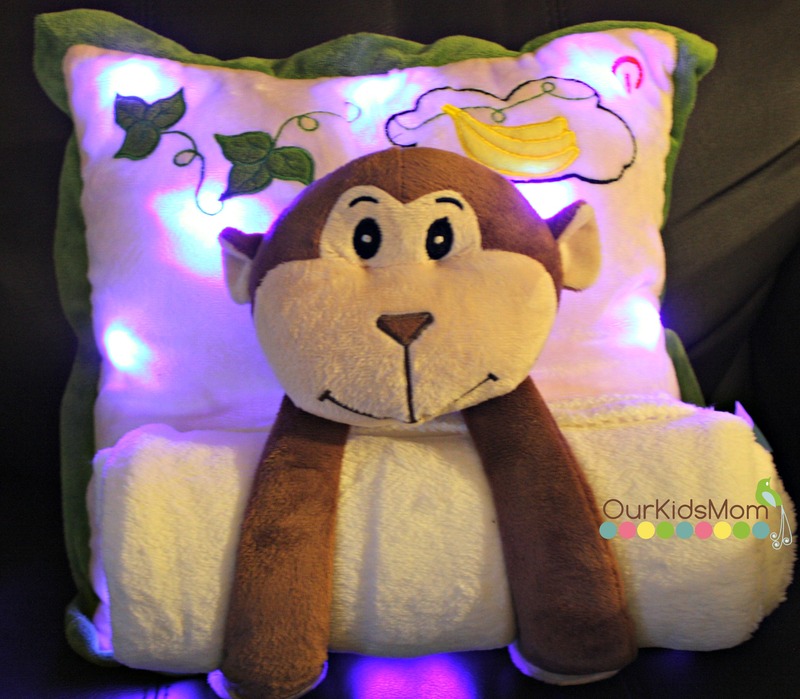 You don’t have just a cute plush character pillow, at the press of the power button you now have a soothing lullaby and mesmerizing soft LED lights that make going to bed fun. 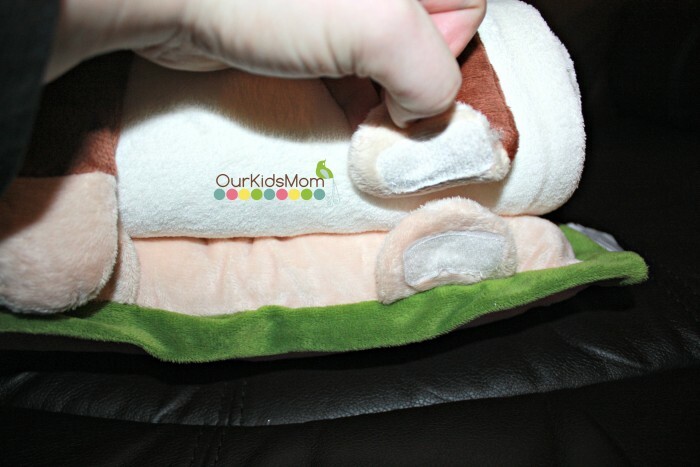 The pillow has a auto shut off after 16 minutes, so no worries about going in to shut it off once your child is asleep. The hands of your character are velcro and detach to allow you to remove the blanket. 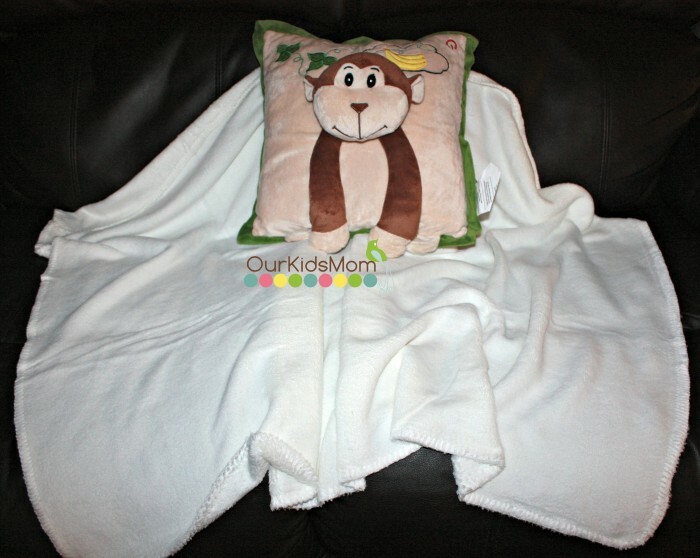 The blanket is a super soft blanket for those evening snuggles, and it is a pretty decent, too. 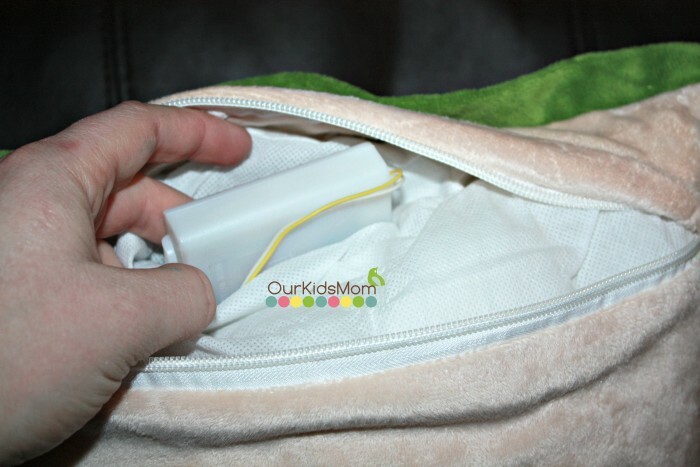 On the back of the pillow is a zipper so you can remove the pillow case, and also access the battery pack and the on/off switch. Not only would this be great for every night, but I think this would be so fun and handy for those overnights away from home. Head over to www.juzt4kidz.com and pick out of the 6 cute and fun characters they have to offer. Take the fight out of going to bed. My 2yr old nephew has been struggling with naps. I wonder if something like this would be a good incentive so he could get some much needed afternoon rest and my sister could have a small break.